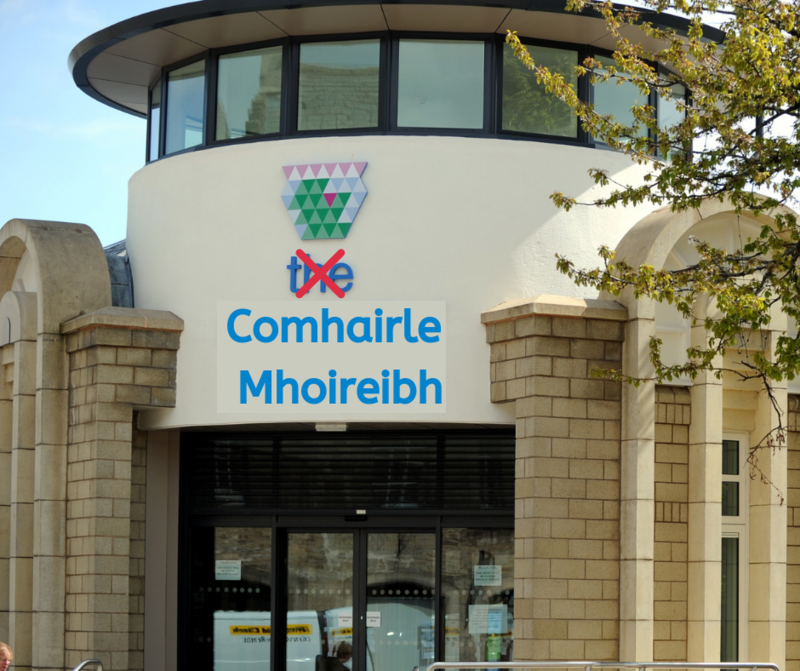 Moray Council has been officially renamed “Comhairle Mhoireibh” and a series of drastic reforms enacted to promote the Gaelic language in Scotland’s 8th largest and 3rd angriest council. The announcement has surprised many as Moray Council’s handling of Gaelic has previously been compared to that of a stranger being handed a turd. “F*ck it, we’re bankrupt already! What’s a few cost neutral roadsigns going to do!” said one Council spokesperson (Neach-labhairt). Efforts to a rebrand Elgin High School as “Àrd-sgoil Eilginn” have failed as the building was structurally unteuchy and will need to be demolished and rebuilt. Children will in the mean-time be bussed and ferried to Sir E Scott High School on the Isle of Harris for Speaking our Language based re-education. English will be banned. Scots / Doric will continue to be largely ignored in an official capacity. A crack team of angry native speakers from Lewis (Leòdhas) and Harris (Na Hearadh) will be parachuted in to gently shout everyone to fluency (fileantas).